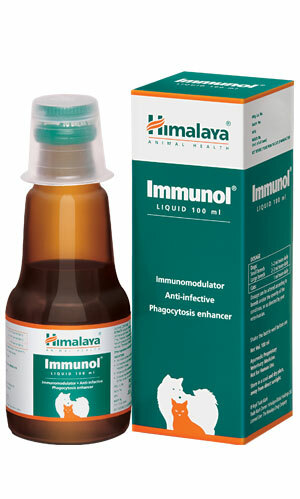 Increases your pet’s immunity to fight infections. Effective in eliminating pathogens in a pet’s body. Improves immunity pre and post vaccination. Used as a part of follow-up therapy for antibiotics in bacterial infections. To be given orally or mixed with food or as directed by the veterinarian.